Senator Orrin Hatch is pushing for lifting the country cap for Green Card. According to the Senator, the emphasis should be on skill not on the country cap. He is of the opinion that it is the country cap that is creating a backlog in green card issuing. In fact, there are certain laws that set a cap for green card each year to a given country. For immigrants aspiring to live permanently in the USA, getting a Green Card is the biggest struggle. This is also known as a permanent resident card and allows the holder and his or her family to live, study and work in the United States of America permanently without becoming an American citizen. 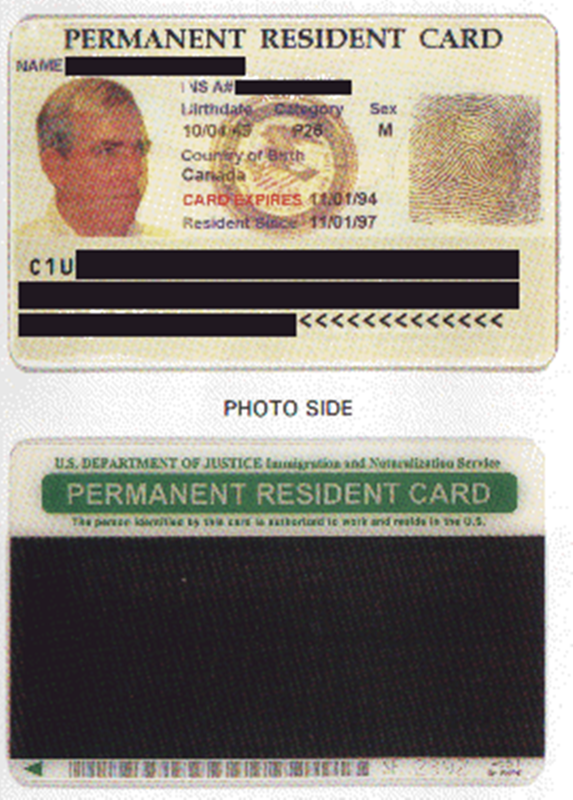 There are a limited number of Green Cards issued each year. Currently, this number stands at 1,40,000. As per the existing rules, no more than 7% of these Green Cards can be issued to natives of one country. This puts natives of some countries at an advantage. For example, Tuvalu with a population of less than 10,000 and India with its 1.3 billion populations each have a quota of about 9,800 Green Cards. Thus, if a native of this country were to apply for a Green Card, there is a very high chance that he or she would get the necessary approval. On the other hand, an Indian citizen has to fight much harder to get a Green Card. Country Cap For Green Card – Why Does The System Need To Be Changed? Recognizing the loopholes of this system, an American Senator Orrin Hatch, Chairman of the Senate Republican High-Tech Task Force and President of Pro Tempore of the US Senate has said that the country cap for Green Cards should be lifted. He cites 2 main reasons for this. Firstly, the current system is what drives the Green Card backlog. The current system places more importance on country of origin as compared to the applicant’s skills. Thus, applicants from countries with a large population have to wait much longer for their Green Cards. This limits their contribution to the American economy as they cannot change jobs, accept transfers or apply for promotions. They also have to abide by a number of restrictions until they get their Green Card approval. If the applicant does switch jobs, he risks losing his place on the waiting list. It is interesting to note that a number of major US companies including Google, Intel, and Yahoo! were co-founded by immigrants. The Green Card backlog also affects the process through which an immigrant with a temporary work visa can transition to an employment-based green card. According to the current laws, for an employer to petition for an employee’s Green Card, the company must meet certain criteria and a Green Card number must become available. Without this number, even if the company meets all requirements, it cannot sponsor a Green Card. This leads to the second reason why a country wise Green Card cap needs to be removed. If employees cannot change jobs, it creates an employer-employee power imbalance. For immigrants, this is a problem because they are at the mercy of the employers. For the American economy, this can give rise to sub-standard working environments and lower market wages. The I-Squared Act or the Immigration Innovation Act of 2018 is the solution offered by Senators Orrin Hatch and Jeff Flake for both these problems. There are two aspects to this Act. Firstly, it serves to establish a grace period during which an H1B visa holder can switch jobs without losing his or her place in the Green Card waiting list. Secondly, it offers the H1B visa holder’s spouse and dependents a chance to legally work in the USA while waiting for the Green Card. What Does This Mean For Indian Green Card Aspirants? The current wait period of an Indian immigrant to receive his or her Green Card can be as long as 70 years. In the interim, they may renew their H1B visas indefinitely and their spouse may work in the USA with an H4 visa. However, getting the visa renewed each time is not as easy as it sounds. President Trump’s intention of revoking work authorization for H4 visa holders is another issue to be considered here. Thirdly, if an H1B visa holder does not get a Green Card before his or her children cross the age of 21 years, they risk being deported. Thus, if the I Squared Act was to come into being, the wait for Indian Green Card aspirants may reduce. This could help bring certainty to their lives.